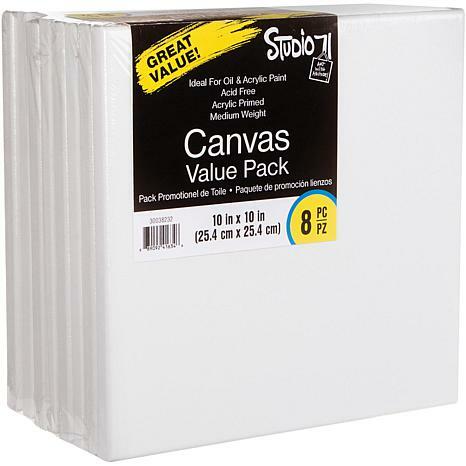 Studio 71 Stretched Canvas 8-pack - 10" x 10"
Always have a canvas to spare! 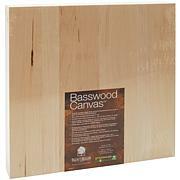 Whether you are running a painting party or creating home decor, this affordable canvas pack is ideal. 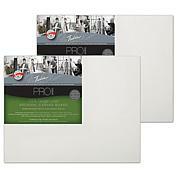 The medium weight canvas is ideal for oil and acrylic paint. 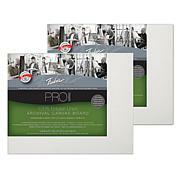 This package contains eight 10x10 inch canvases. 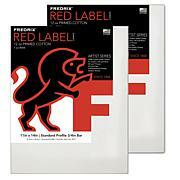 Acid free. Imported.